The kids and I were excited when we received our Messy Box. Besides a box with the welcoming words "An Invitation to Play", there was a transparent box that seemed to hold several interesting tools. 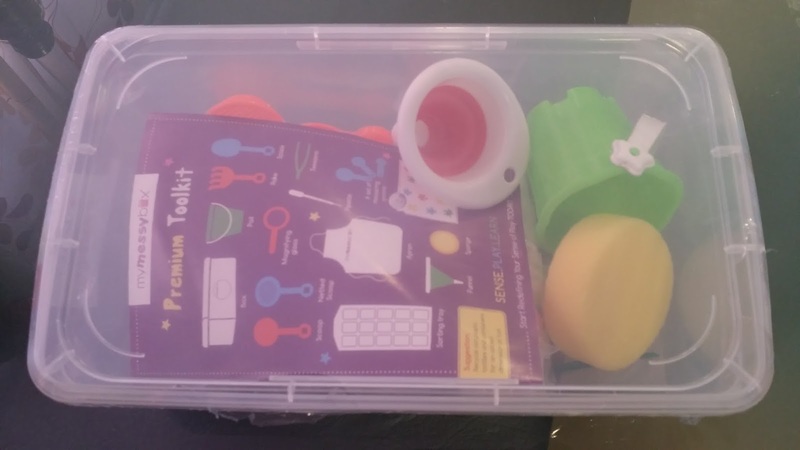 My Messy Box is a monthly subscription box focused on messy sensory play. It is targeted at 3- to 6-year-olds. Each box consists of three packages: Active, Creative and Explorative. The Active package consists of toys or figurines to role play with; the Creative package contains 2 to 3 art and craft activities and the Explorative package provides the base materials for children to work with. On a relaxed morning, I decided to start on the box with Little An, who would turn 3 later this year. The theme of our box was Under the Sea. After explaining the theme to An, we proceeded to open the Creative pack. There were two craft activities enclosed and we decided to work on one which involved snow dough. Little An promptly chose a colour to start with and rolled the snow dough as instructed. She was able to place the dough on the given template and spread it out by herself, but I had to help to smoothen the sides and neaten her work. After the second colour, she proclaimed that the dough was too sticky, so I had to roll out the dough for her from then. 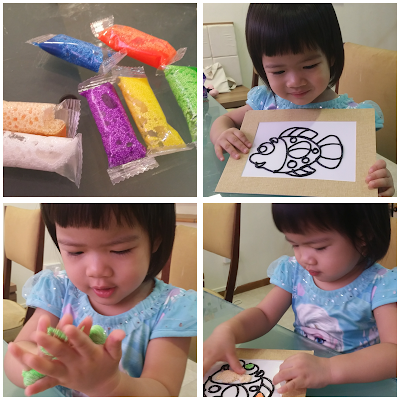 She continued to stick the rolled out dough on the fish. I thought she stayed on task rather well for her age. 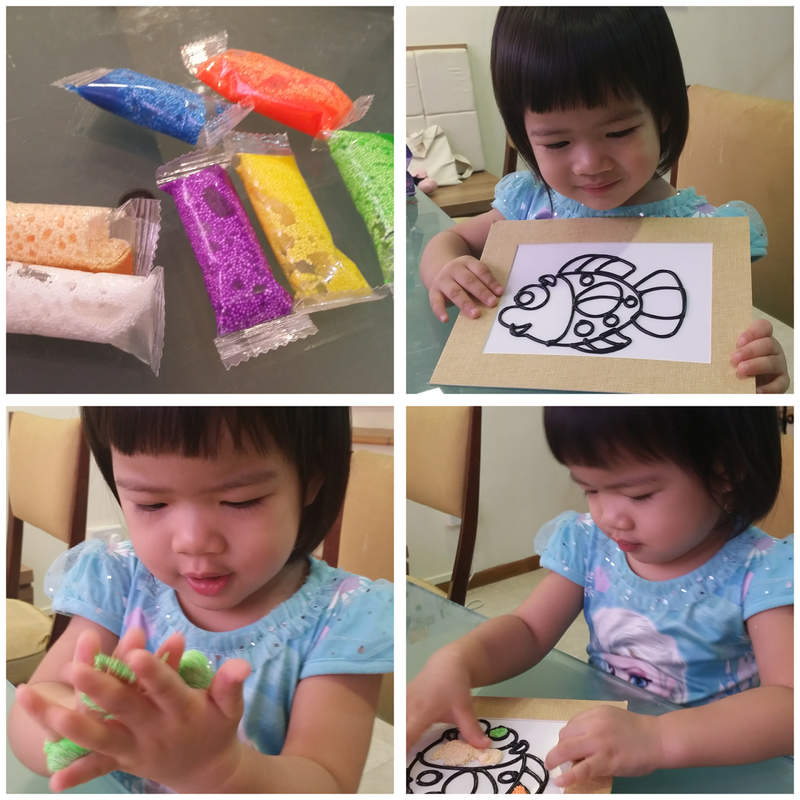 We enjoyed our craft session and days after that, she pointed to our finished product and said "I did the fish with Mama, right?" 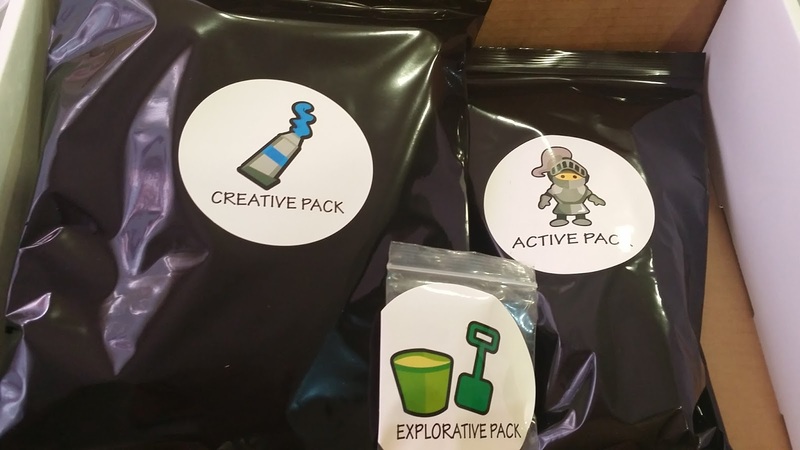 We also opened the Explorative pack and found some jelly-like substance in it. We placed the substance in a container and poured water into it as instructed. Little An observed the substance and I informed her that something would happen to it. That ended our morning of fun. J was at home the next time we returned to our Messy Box and he was curious enough to join us in our exploration. By this time, our jelly had grown in size. We opened the premium toolkit (the transparent box) and the Active pack and both kids started to play without instructions. 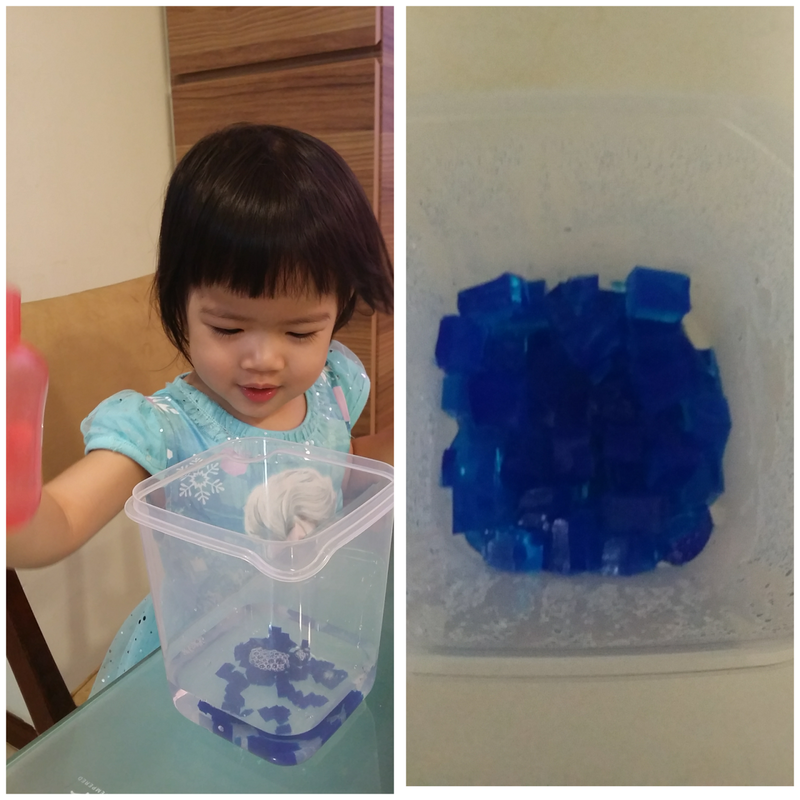 An was engrossed in transferring water from the transparent container to the pail using various tools such as the dropper. She was also intrigued to find jewels in the treasure box. J used the magnifying glass to examine the shells and tried to find out how much water a sponge could absorb. Both of them put the shell against their ears and described what they heard. If An were older, we could possibly weave a story using the props in the Active pack. When I finally informed them that it was time to pack up, J was disappointed and requested for more time to play. An was so preoccupied with water play that she did not seem to hear me at all. In our most recent session with the Messy Box, Little An did the other craft in the Creative pack. 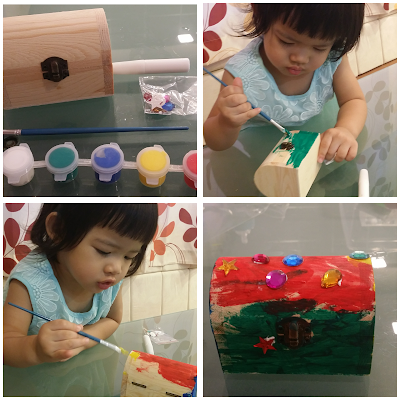 She had to paint a treasure box and stick decorations on it. Again, she was happy to perform the task although I had to do some touch up at the end. 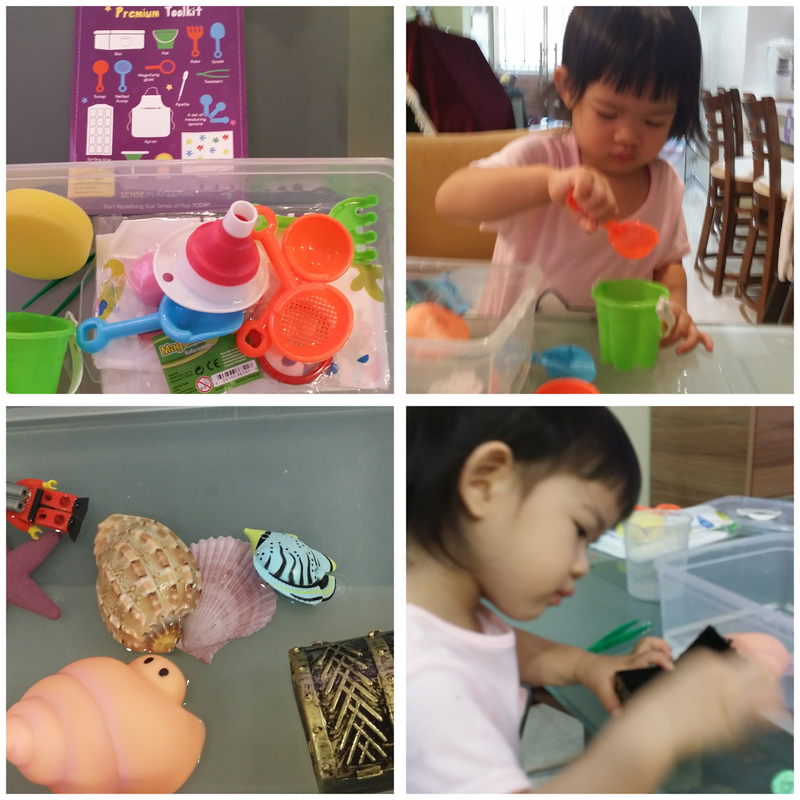 My verdict: The Messy Box was fun and the activities lasted three sessions. The tools in the premium tool kit could be taken out on other occasions and I am sure that the kids would find ways and means to utilise the tools. If parents have no time to plan or prepare activities for their children, the Messy Box would be very useful indeed. For those three mornings, I just took out the box and followed the instructions without needing to think creatively. The materials needed were all provided. All readers of this blog are given a 5% discount on your order. 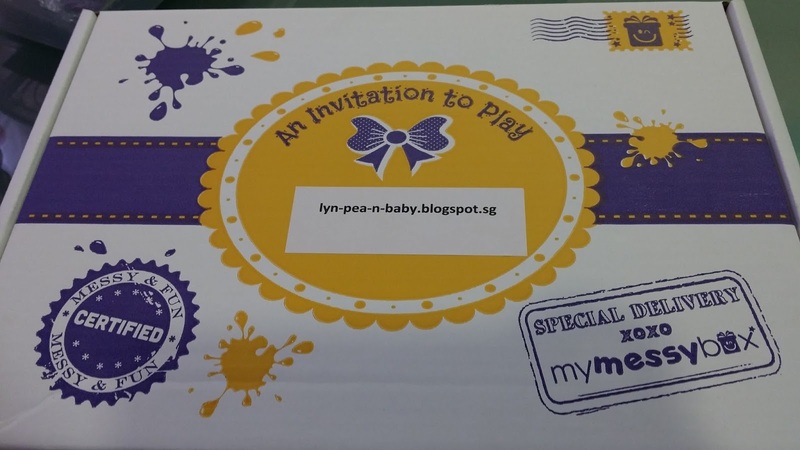 Just key in PEA5 as the coupon code upon checking out. 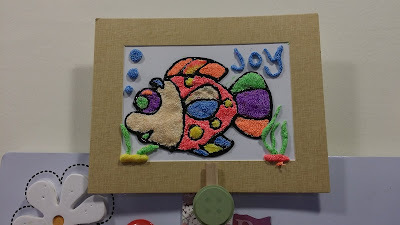 More information can be found on My Messy Box website and Facebook page. Free reward charts will be given to anyone who signs up for the mailing list on the website. Note: We were given a Messy Box for the purpose of this review. All opinions are mine.